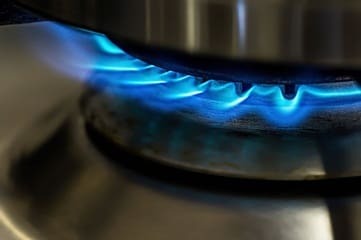 If you need more information please call our office at 020 8457 5807 aternatively you can use our contact form on our contact us page. 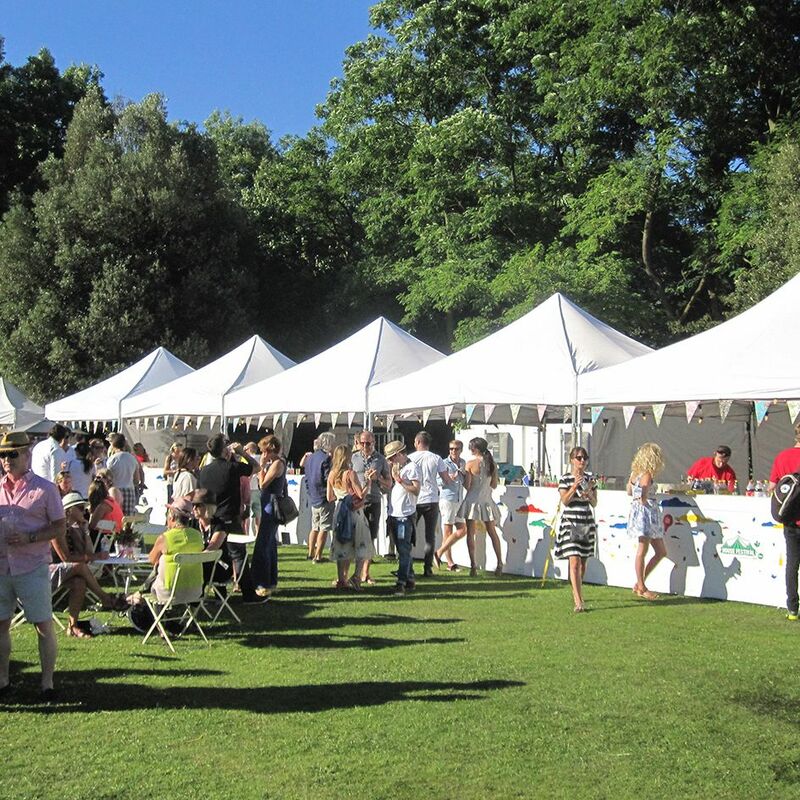 As well as providing you with the perfect setting to throw your party we have a wide range of stylish coloured marquees and accessories that will fit any occasion or theme and which can make your event truly special. 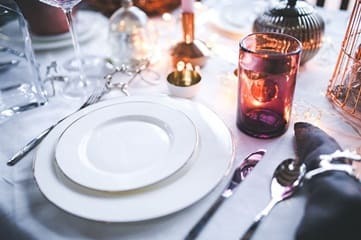 Browse our ideas below and get inspired to host that party of a lifetime! 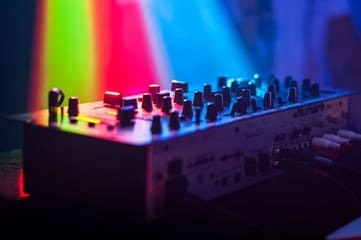 Even after dark your event will shine brighter than a star. 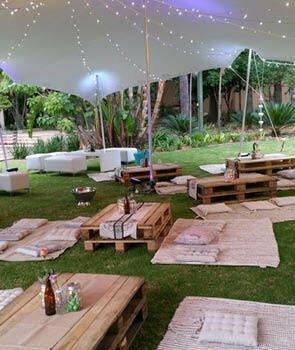 A stunning black themed party with a Black Marquee and Black Carpet will create an air of sophistication. 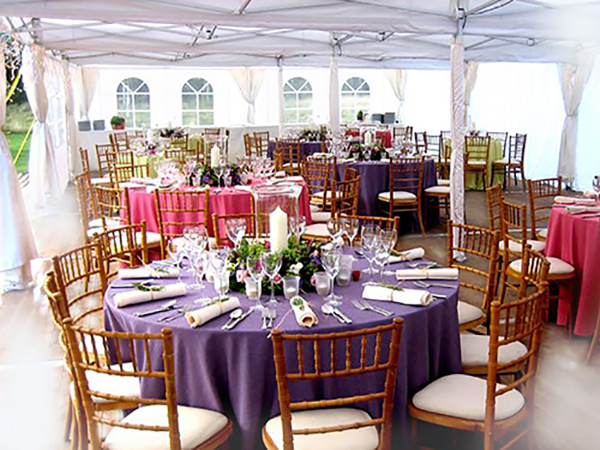 Add Black Folding Chairs, Round Tables, a Black & White Dancefloor, and some atmospheric Lighting and when the sun goesdown the the fun will keep going well into the small hours! 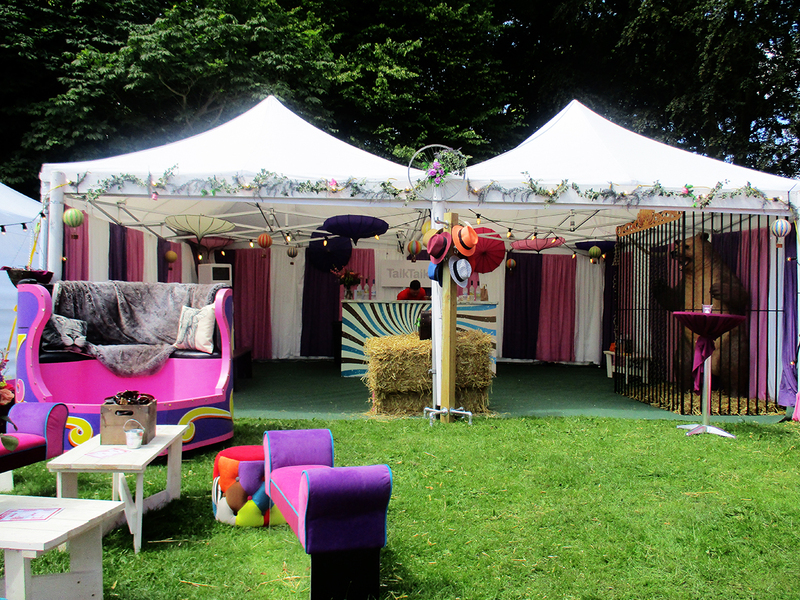 Create a beach themed event and replicate colourful seaside huts with our vibrant Coloured Roof Marquees. Yellow or Blue Carpet and a Parasol will add that extra special seaside touch. 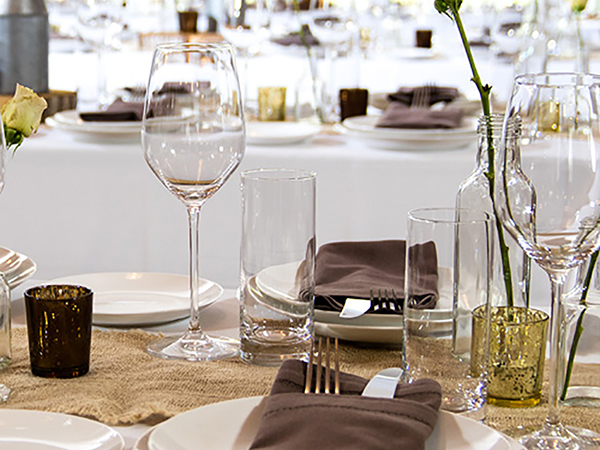 Throw in some Stainless Steel Bistro Chairs and Stainless Steel Bistro Tables to give your guests a groovy place to park and add a Glass Punch Dispenser, Jam Jar Glasses and Festoon Lights to complete the look. 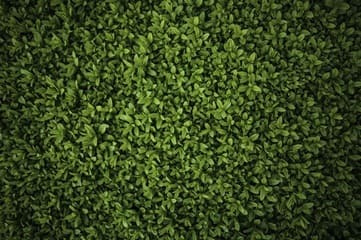 A beautiful and classic White Marquee paired with Artificial Grass Flooring will give you with the shower of your dreams. 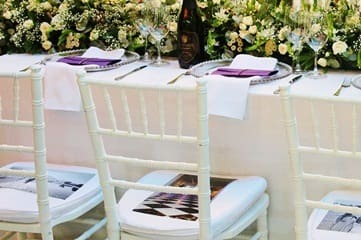 Limewash Chiavari Chairs and Round Tables dressed with Bentley White Table Linen and Glass Cake Stands and Champagne Flutes will add that extra touch of elegance. 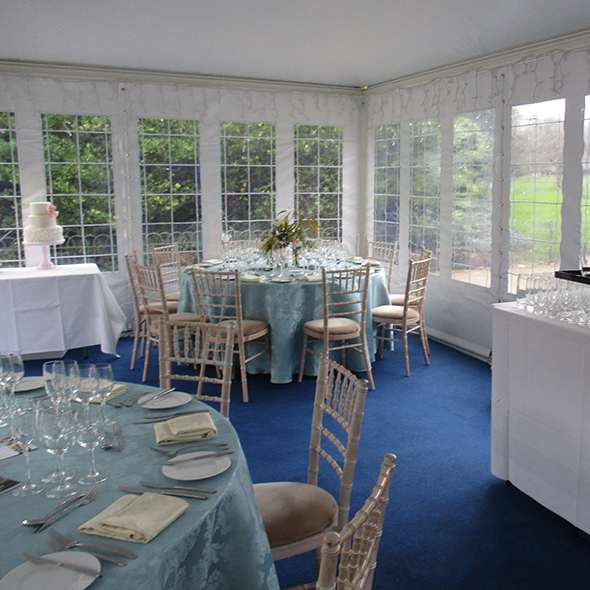 Create a real buzz with a Union Jack Roofed Marquee. 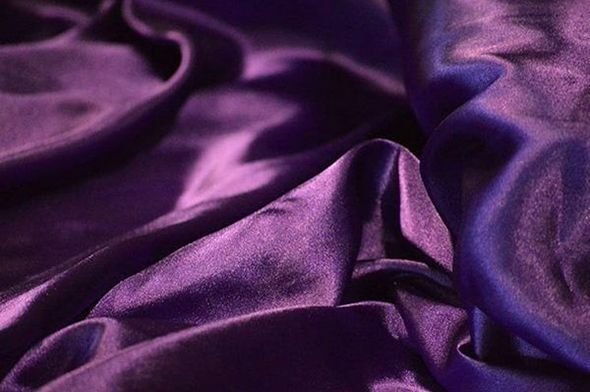 They look stunning whatever your occasion and our selection of snazzy accessories will create a real VIP feel to your event. 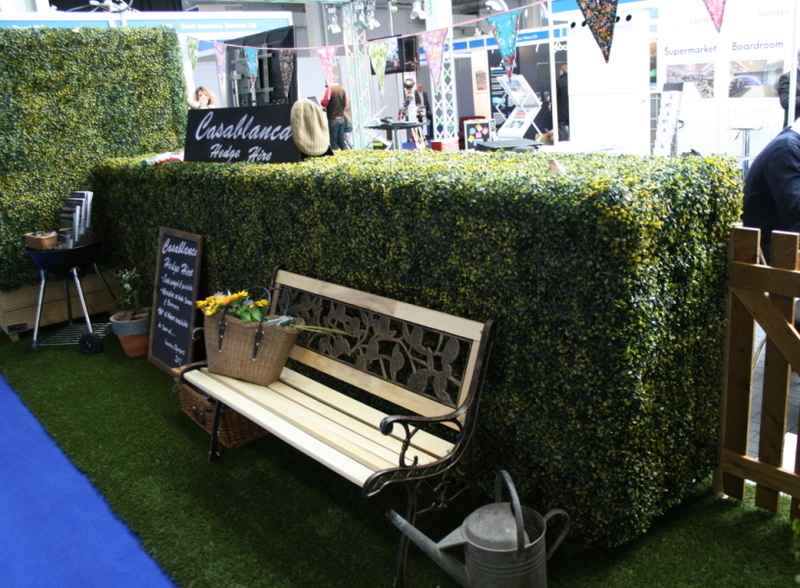 Add a Red Carpet, Cocktail Tables, VIP Rope & Posts, Catering Equipment, Bar Equipment, and Icicle Lighting to make a real statement. 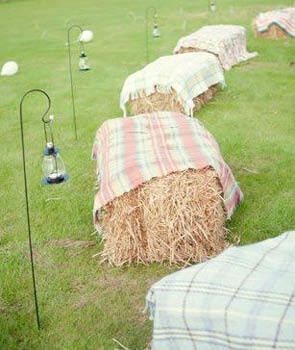 Scatter some cushions, rugs and wooden palettes onto your lawn for an instant chill out space. 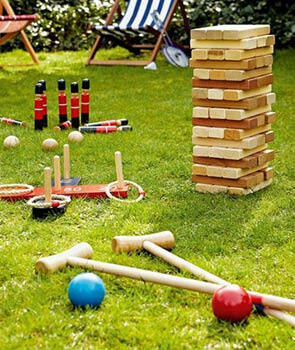 Bring out the big kid in your guests with grown up party games. 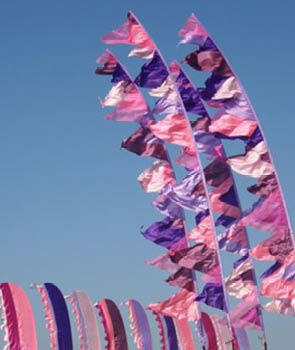 Plant some some bright colourful flags around your event and funk up the vibe! 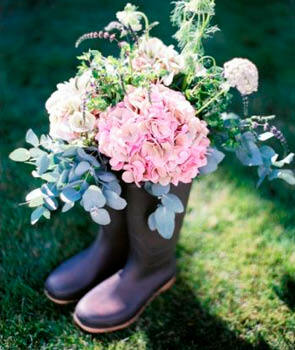 Channel the spirit of Glasto by using wellies as receptacles for flower displays. 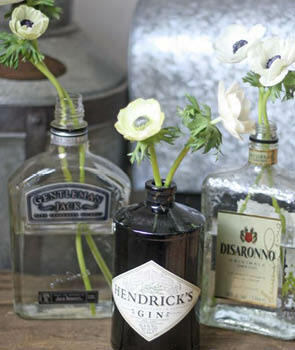 Grab some old spirit bottles and fill with flowers for a funky floral display.